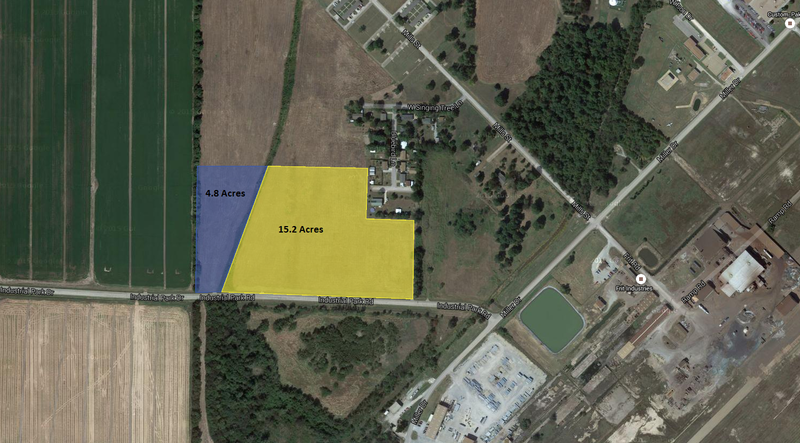 This property is zoned for light industrial and distribution. A ten inch water line is on Hwy 980 R.O.W. and the sewer and natural gas as less than 100 yards away. ARG is the local airport with three runways, one of which is 6,000 feet and two runways have instrument approaches. Property taxes are 42.40 and our fire department maintains and ISO 3 rating. Craighead Electric power line is 3/4 of a mile from the site.